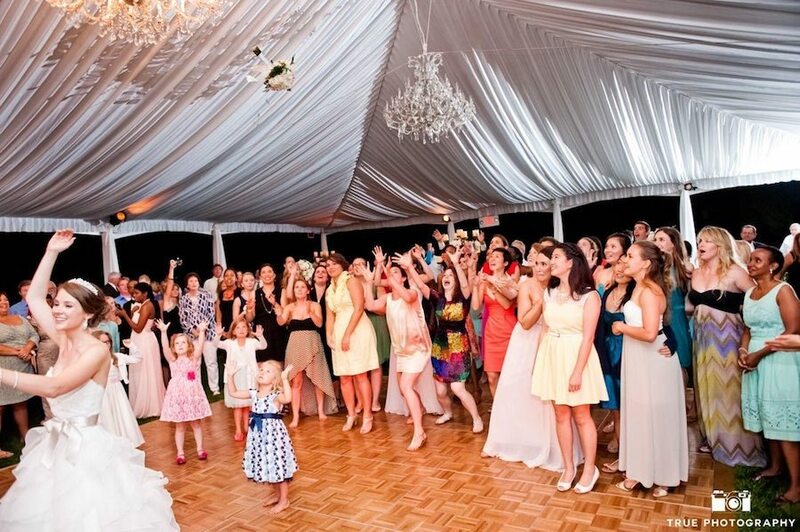 Ensuring your guests rave about the music and rock the dance floor is just the beginning. Your party also needs a professional MC that can work closely with your planner, understand your tastes and creates the proper environment to make your guests comfortable enjoying themselves. Plus, our dedicated team includes professional videographers that can capture unforgettable moments in beautiful HD, create unique lighting effects, and entertain your guests with an awesome photobooth. We're committed to becoming your full-on entertainment consultants, whether it's rocking your wedding, a corporate meeting, fashion show, or a sweet sixteen. Get in touch with our team today. My wife and I used Coastal DJ for our Corolla wedding last month. 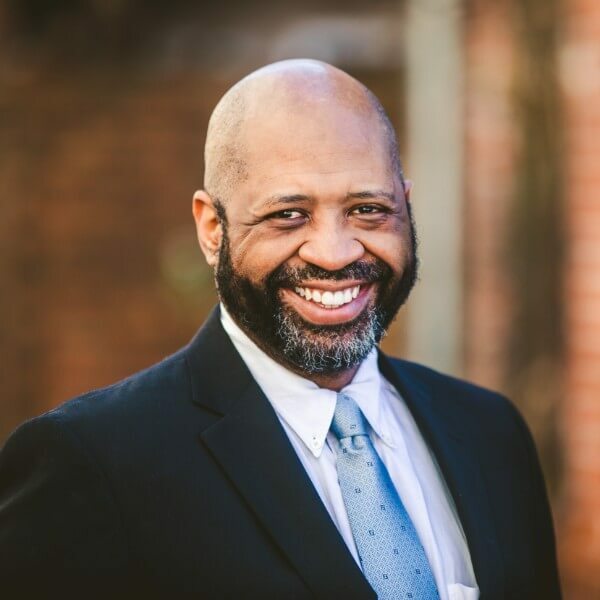 George was very well organized and we couldn't have been more pleased with our decision to hire him. We had a very laid back and had to work our many of the details on the fly. This obviously makes planning much more diffucult for a DJ, but George didn't miss a beat and was a step ahead of us every time we changed our plans. We got a lot of compliments from our guests on his professionalism and ability to connect with the crowd. 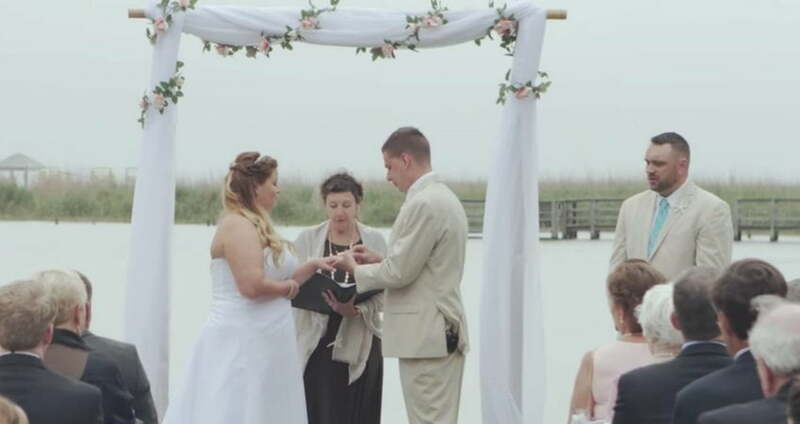 I would definitely recommend him to anyone getting married in the Outer Banks area. 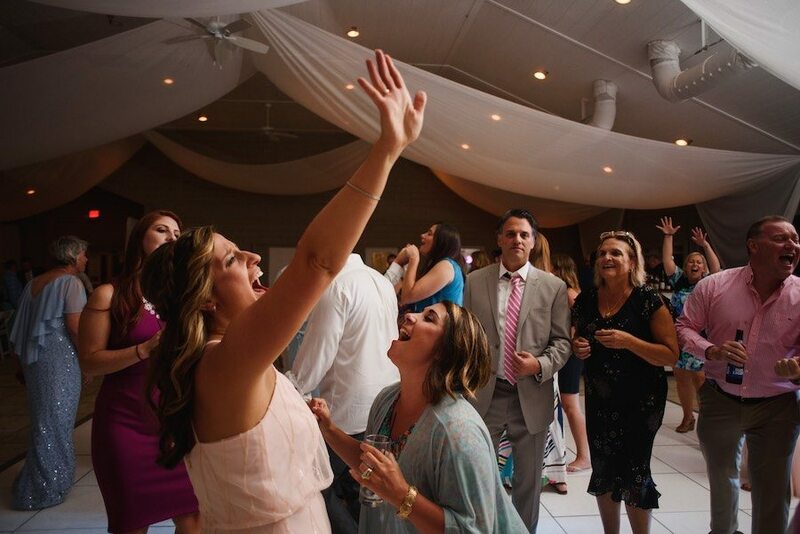 From the remote beaches of the Outer Banks to the delightful Wilmington evenings, our team of professional DJs and Videographers is ready to get your party moving and capture its best moments! There’s much more to being a successful DJ than playing cool songs. Our experienced staff is able to coordinate all details between you, your planner, and your guests to make sure everybody enjoys the party. A photograph freezes the moment, but your video lets the memories come alive! Mixing creativity with a long history of quality video production experience, we have the ability to make you a memorable wedding video. 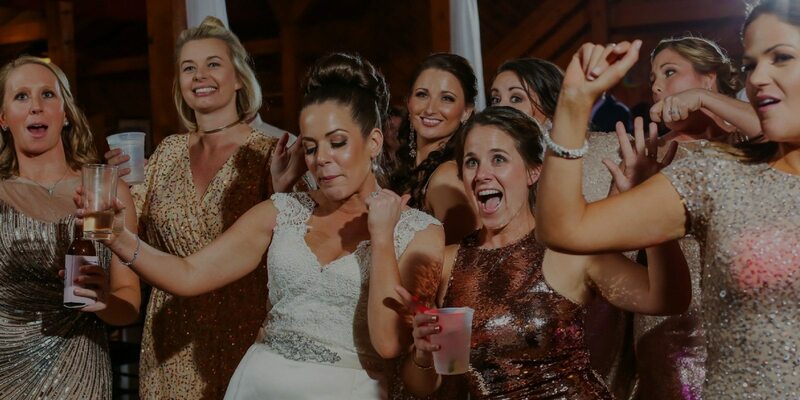 With 25+ years of experience in NC (we have offices in Wilmington, Greenville, and the Outer Banks), over 10 DJs and 6 Video staff members, we have entertained thousands of guests and would love to help make your party unforgettable.